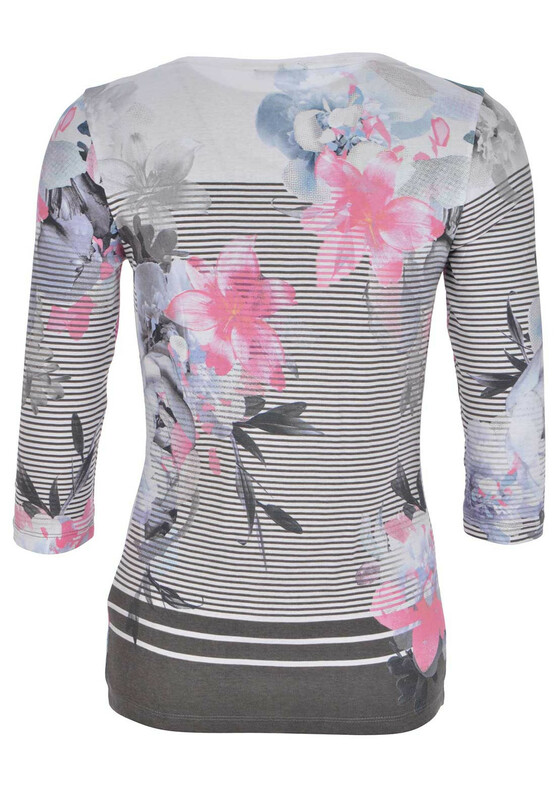 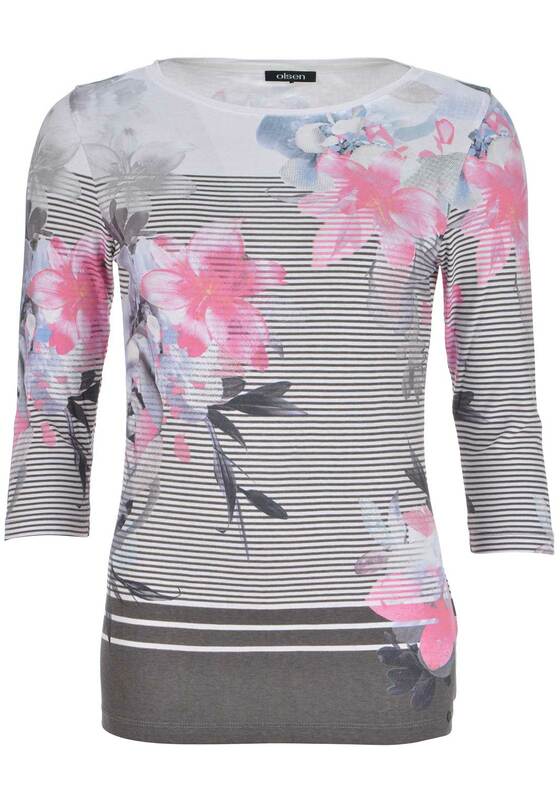 Add a fresh look to your daytime separates with this delightful cropped sleeve top from Olsen which would look great worn with charcoal trousers or jeans. 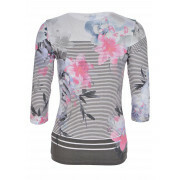 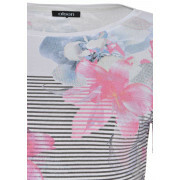 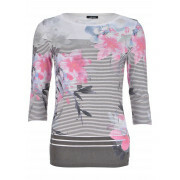 Crafted from soft and comfortable cotton jersey fabric with a feminine floral and striped print throughout. 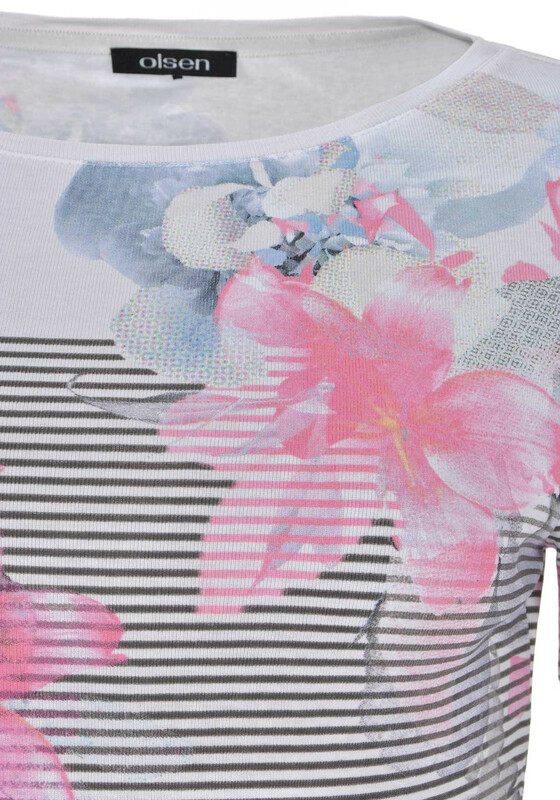 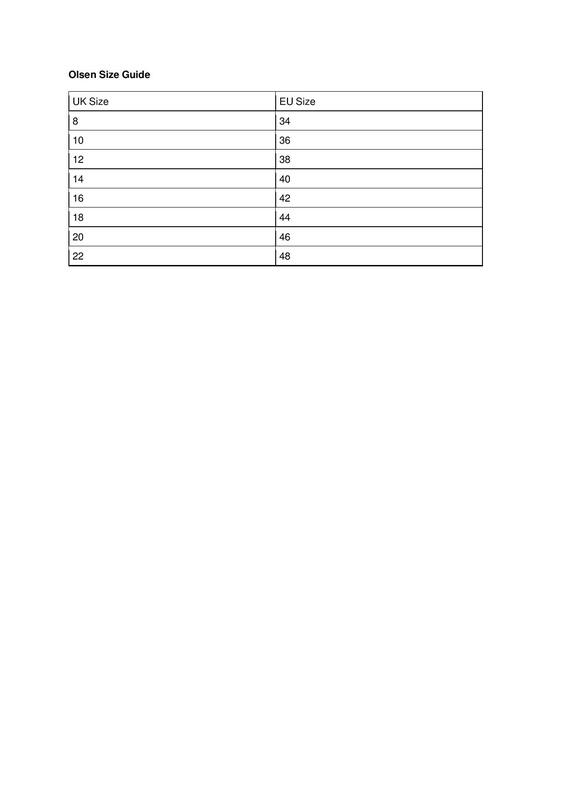 Designed with a figure fitting shape.